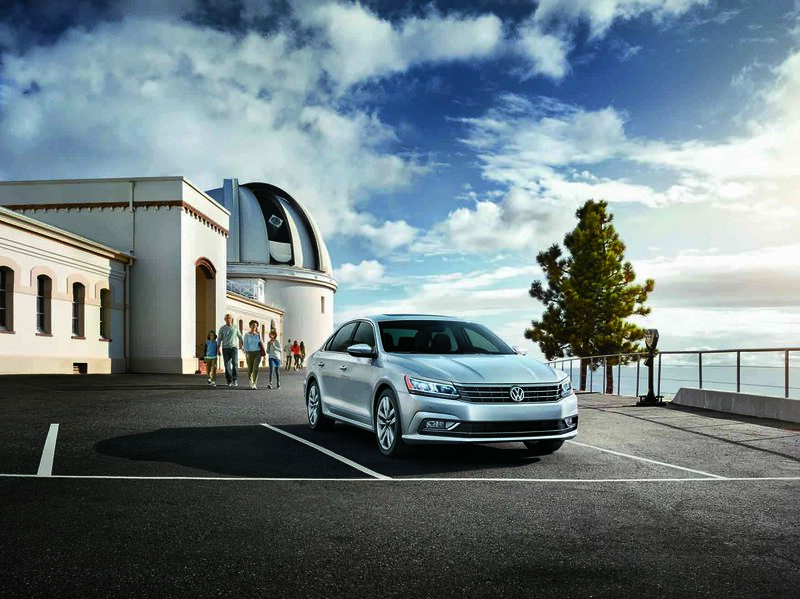 Find a used Volkswagen model at your local Toms River, NJ Volkswagen dealership. Finding a used vehicle that matches your budget and your standards can feel like a challenge, but Toms River Volkswagen simplifies the process. Our inventory is carefully selected to include top quality vehicles at a competitive price. With the added support of our sales staff, you will find a vehicle that makes every drive a joy. Visit us in Toms River, NJ for a test drive today! Once you've found your dream used Volkswagen model, the finance team at Toms River Volkswagen will help you close the deal. Sit down with a member of our team to explore all your auto financing options. Whether you assess competitive auto rates, value your trade-in, or explore car payment plans, you will be well-supported throughout the process. Visit us in Toms River, NJ to turn your dreams of a used Volkswagen model into a reality.